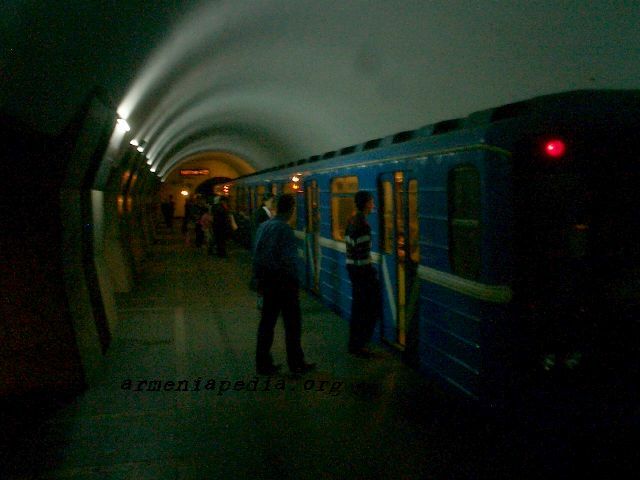 Yerevan Metro car arrives at stop. 12:28, 11 May 2005 No thumbnail (38 KB) Raffi (talk | contribs) Yerevan Metro car arrives at stop. This page was last edited on 12 June 2007, at 18:48.